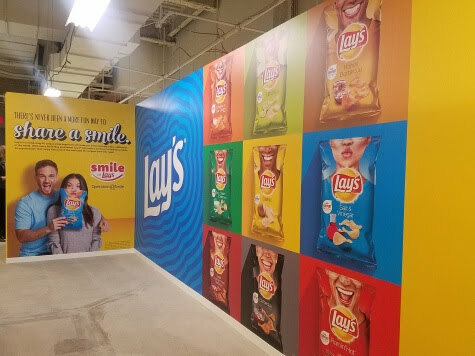 The Lay’s Smiles Experience pop-up store opened in NYC for just 3 days, so we had to stop by and check it out before it leaves. 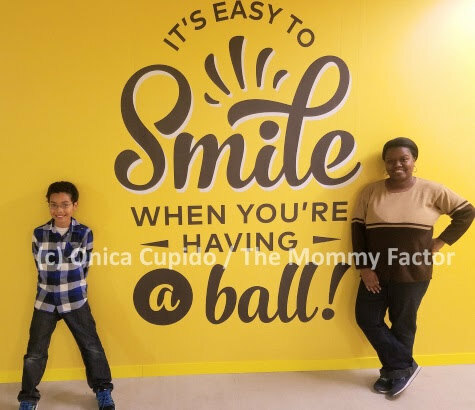 While there, we checked out the different stations including a ball pit, giant Mr. 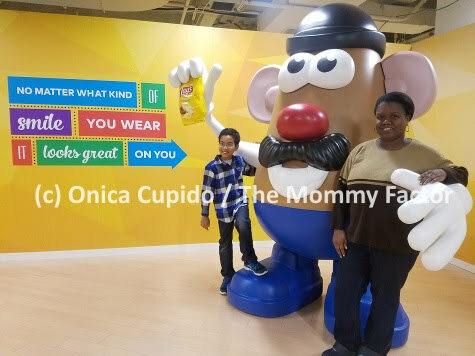 Potato Head and swing room! Each station offered fun photos opps designed to make you smile. Which ties in nicely with the Lay’s specially designed bags available nationwide starting February 12 – April 7. Not only do these bags have a fun "smile" design to them, they can also make a difference in someone's life through Operation Smile. 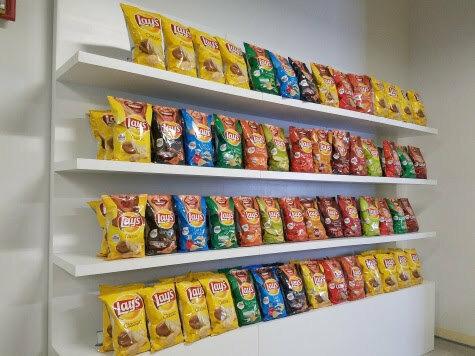 For every purchase of these Lay’s specially designed bags, a donation will be made to Operation Smile up to $1 million. 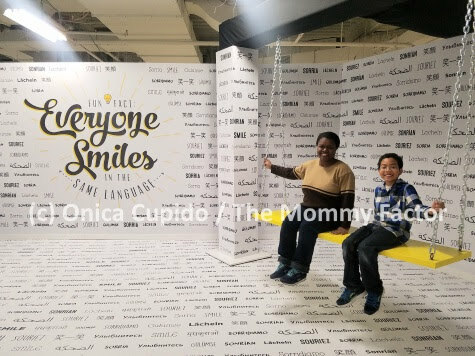 Operation Smile is an international children’s medical charity dedicated to improving the health and lives of children and young adults worldwide who suffer from cleft conditions by providing access to safe surgical care. 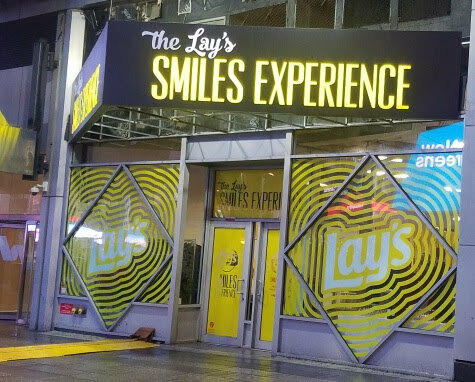 So make sure to visit the Lay’s Smiles Experience pop-up located at 4 Times Square between W 42nd St. and W. 43rd St. It's open to the the public from Thursday, February 8 – Saturday February 10 from 11:00 AM EST – 6:30 PM EST.